Cruising is more memorable when you can enjoy a holiday on a top-rated cruise ship. That is why you do not want to miss the Eclipse experience. Review the following Celebrity Eclipse tips to make the most out of your cruise journey. Luxury meets on you every deck on this contemporarily designed vessel. Therefore, wherever you go on board, you will be greeted with entertainment, delicious dining options, or one-of-a-kind pampering. Find your special escapes on board whether they are at the Lawn Club or in the Solarium. 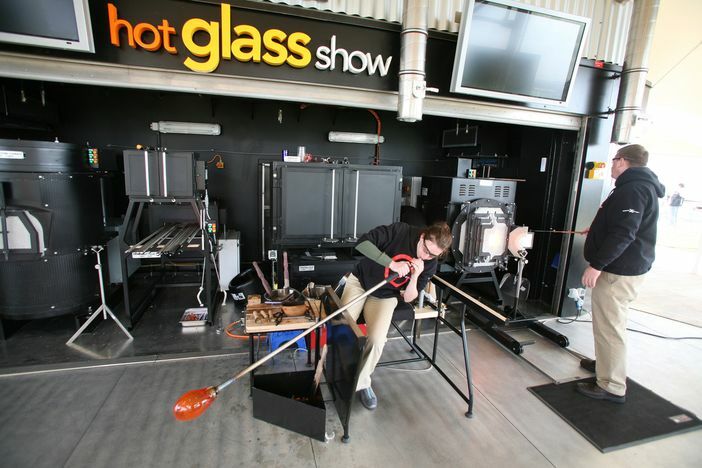 The Hot Glass Show, featured in collaboration with the Corning Museum of Glass, features live glass blowing demonstrations – a one-of-a-kind program that serves to educate and entertain. If you wish to follow Celebrity Eclipse tips that emphasize fun and enlightenment, you do not want to miss attending this unique demonstration. 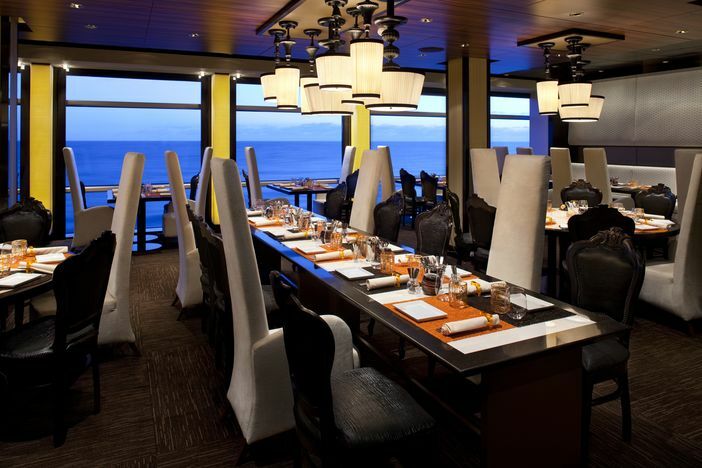 Among the Celebrity Eclipse tips suggested for dining, the Qsine Restaurant is a highly recommended option. For anyone who wants to experience dining in a whole new way, the Qsine Restaurant is a must-visit place to eat. Share such cuisine as chicken kofta, kibbeh, or falafel. You can also order such delicious selections as sushi lollipops. Want to know more about one of the places on board that is not only relaxing but unique? 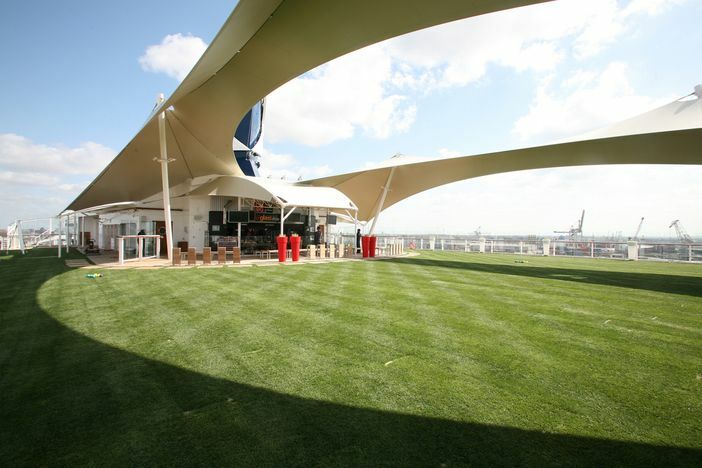 Visit the Lawn Club on the top deck. Plan a picnic or play a game of croquet or boules at the club, which features natural grass. Musical entertainment is offered as well. One half-acre of real grass makes it possible for passengers to indulge in an al fresco lunch or simply sit back and relax. 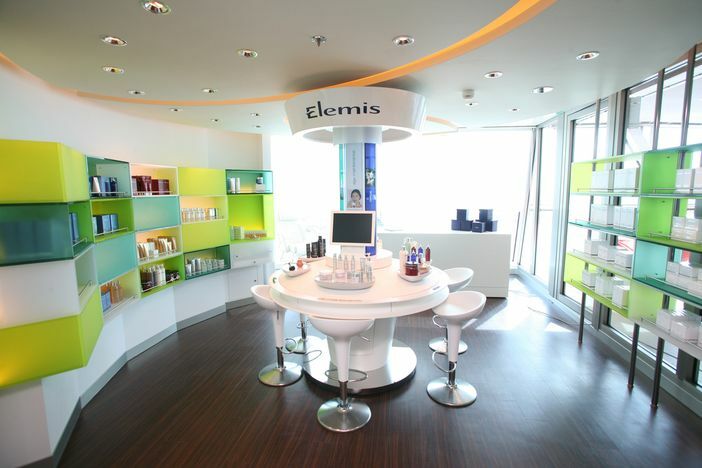 Celebrity Eclipse tips on pampering include a visit to the AquaSpa by Elemis. 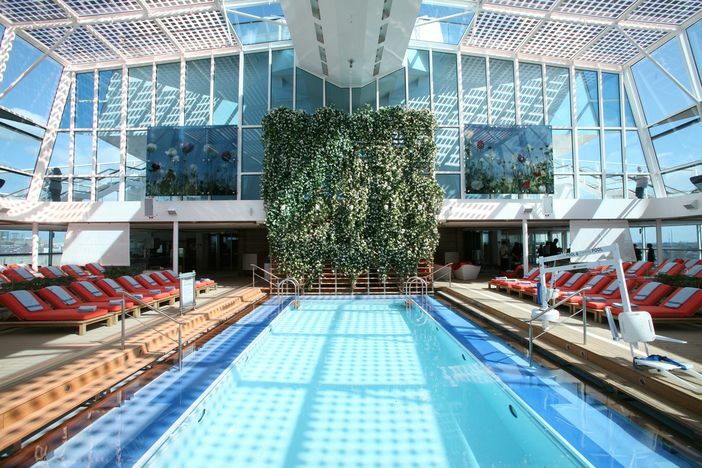 This plush, soothing venue at sea features innovative spa treatments and personalized services. Luxuriate in the varied spa offerings that mark the Elemis brand, a well-respected name among spa products throughout the world. Loosen tight muscles and limbs by scheduling a massage in the salon. One of the most popular places on the resort deck is the Solarium, and with good reason. This is the ultimate way to experience tranquility. Find serenity poolside by visiting the adults-only Solarium. The popular sun-infused facility, which features a sparkling lap pool, glistening cascades, and cushioned lounge chairs, is a special escape. 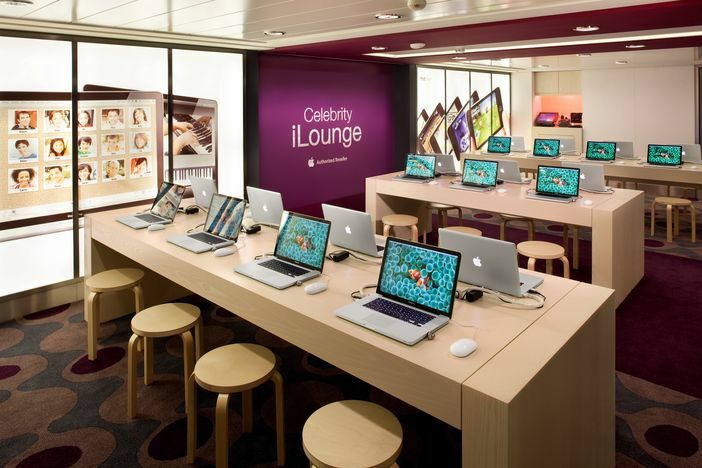 The Celebrity iLounge is designed for enhancing the computing experiences of Apple® enthusiasts. You can learn to upgrade from a PC to a Mac, learn additional details about your iPhone, or find out more about iPhoto, iWeb, or iDVD. The retail space also offers Internet workstations where guests can print boarding passes, check e-mail, or execute similar online activities. 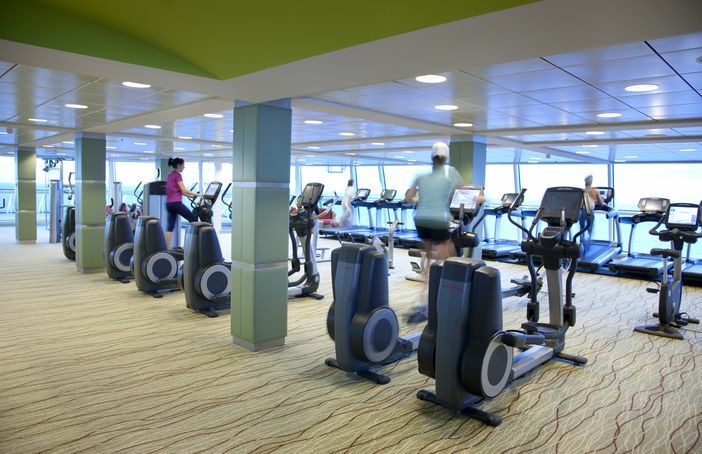 You do not have to take a vacation from working out while on board the Celebrity Eclipse. The Reflection’s fitness facilities feature fitness-friendly amenities in the form of a jogging track, sports court, and state-of-the-art fitness equipment and machines. Are you planning a vacation? 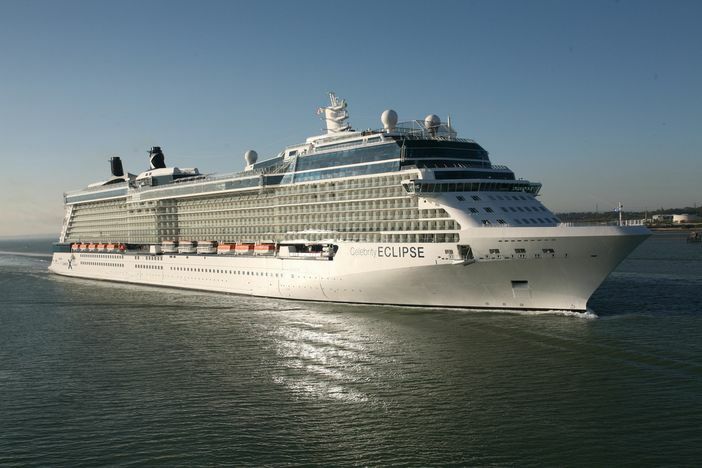 One of the best Celebrity Eclipse tips to follow is to book a Celebrity Eclipse cruise today.